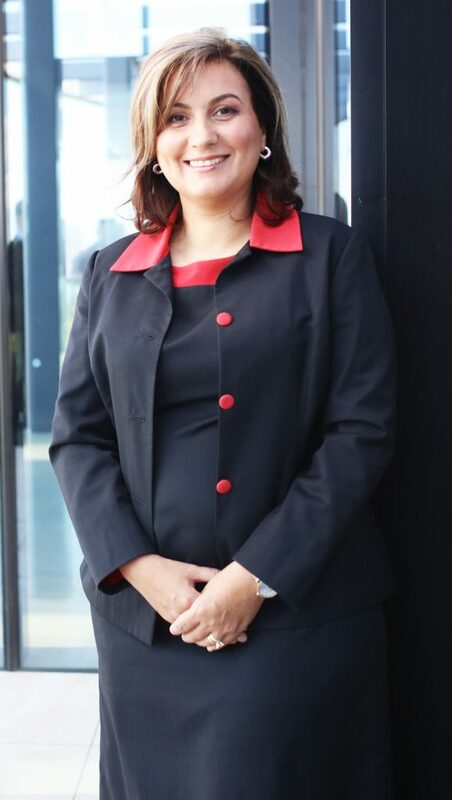 Meryem Apak is the founder of Melbourne Lawyers and Mediators and is the Principle Barrister and Solicitor. After extensive legal experience, in Australia and Internationally, Meryem has made a conscious decision to return to Broadmeadows, where she commenced her legal career years ago. She is a passionate advocate in court and enjoys an excellent rapport with her clients. The firm has been established to provide an efficient and culturally sensitive service to the multi-cultural and vibrant community in the local area. Meryem commenced her legal career as a criminal lawyer at Victoria Legal Aid (VLA) in Broadmeadows and worked as a duty lawyer in the Broadmeadows Magistrates’ Court and the Broadmeadows Children’s Court. Subsequently she continued her career as a Senior Duty Lawyer visiting regional offices of VLA before moving into the Associate Public Defender role in the Criminal Law Division of VLA. Meryem was called to the Victorian Bar in 2004 where she continued her career as a Barrister, accepting briefs in the areas of Criminal Law, Family Violence/Intervention Orders, Children’s Court and Family Court. Prior to establishing Melbourne Lawyers and Mediators, Meryem was employed overseas as an in-house counsel in Doha Qatar, at Qatar Financial Centre and then Alfardan Group Holding Company which is the largest private company in Qatar providing premium luxury goods and services. At Alfardan Group, Meryem was responsible for the advising, and negotiating commercial contracts for large-scale hotel developments, with the USA St Regis, the Swiss Kempinski Hotel chains, five star restaurant chains and advising the CEO on a broad range of legal matters. She also was responsible for corporate lease agreements with, large international corporations like Boeing Aircraft Manufacturing Company, the USA Government Military and various international financial institutions. Melbourne Lawyers and Mediators is a diverse and multi-disciplinary firm with a high client and community service emphasis. The firm also provides bilingual services and Meryem is fluent in Turkish and has NAATI Level 3 Accreditation. Member of Law Institute of Victoria. A previous member and Barrister of the Victorian Bar Association. 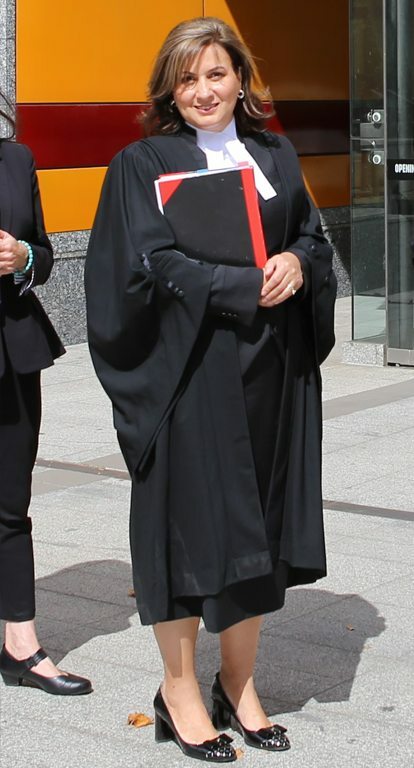 Admitted as a Barrister and Solicitor of the Supreme Court of Victoria. Admitted as a Solicitor of the High Court of Australia. Board Member of Australian Turkish Business Council. Bachelor of Laws LLB (La Trobe University). Bachelor of Business (with Distinction) in Business Information Systems (RMIT University).